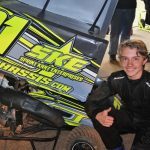 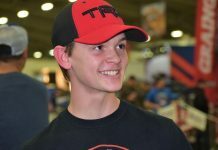 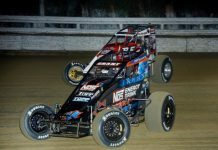 Lucas Sipka survived a steep learning curve to record a top-10 finish in his Open division debut on Wednesday night at Millbridge Speedway. 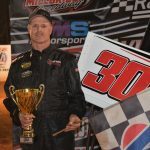 Tom Hubert converted a lap-six pass of Brent Crews into his first Millbridge Speedway victory of the year on Wednesday night at the sixth-mile dirt oval. 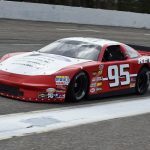 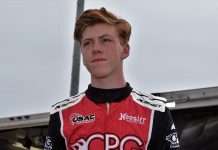 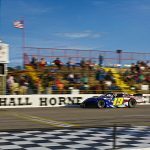 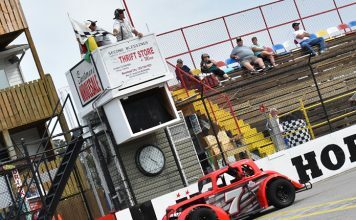 Chris Burns picked up the biggest win of his career on Saturday afternoon, coming from the back to the front to pick up the victory at Bobby Watson’s Carteret County Speedway on Saturday afternoon. 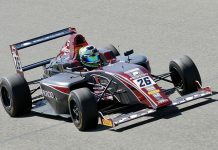 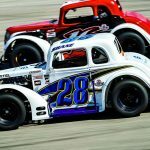 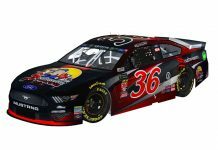 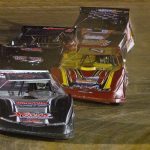 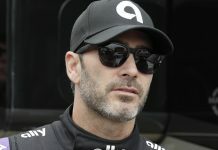 WIX Filters, a global manufacturer of filtration products for diesel, racing, off-road, agriculture and industrial applications, has partnered with U.S. Legend Cars International Series to form the USLCI Legend Car Series presented by WIX Filters. 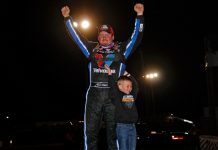 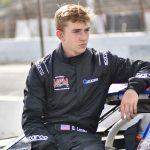 Sam Yarbrough played the conservation game on Saturday at Myrtle Beach Speedway, and it paid off with a NASCAR Whelen All American Series late model victory at the half-mile. 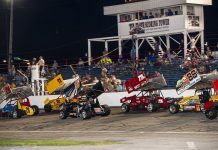 One of the prevailing themes during Wednesday night’s kickoff to the weekly racing season at Millbridge Speedway was drivers dropping back down to their short-track roots. 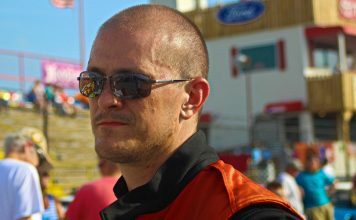 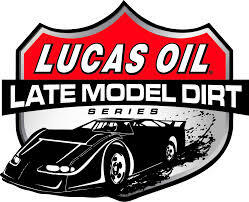 Brandon Lemke is set to embark upon his most ambitious racing season to date. 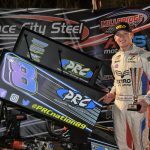 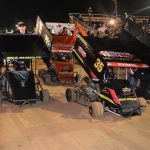 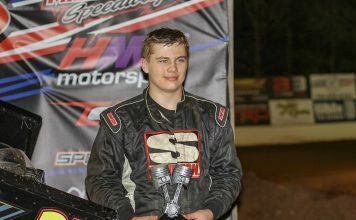 Max McLaughlin romped to victory on a historic anniversary during opening night for Millbridge Speedway’s weekly winged outlaw kart series on Wednesday. 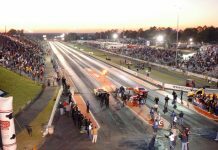 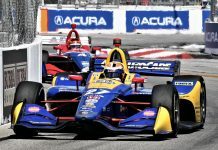 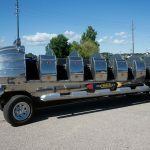 The Euclid Beach Park Rocket Ship Car is blasting its way to Charlotte Motor Speedway for the Pennzoil AutoFair on April 4-7.